Listed below are all the luxurious homes currently listed in Starwood Estates. 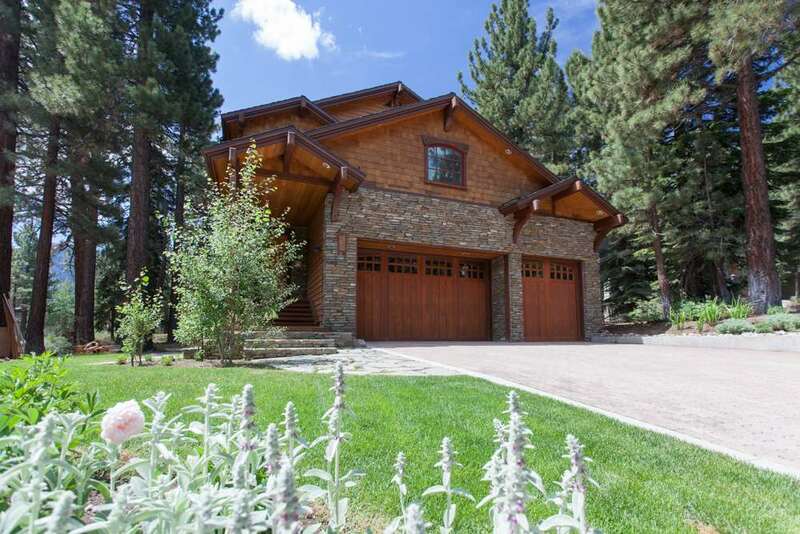 This exclusive community located on the prestigious Sierra Star Championship Golf Course are some of the most desirable homes in Mammoth Lakes ranging from the low $1 million to $3 million plus. Although on the Sierra Star Golf Course the Starwood homes are conveniently located close to town on the 2 main cross sections of Minaret and Meridian Boulevard. Located adjacent to the Starwood Estates is the coveted Bell parcel which is a meadow reserve and a safe haven for wildlife year-round. Contact Maggie Larson Mammoth toll free at (855) GO-MAGGIE for more details.